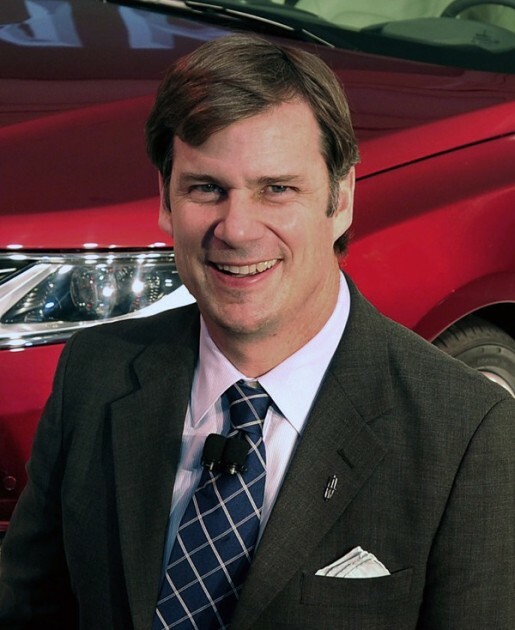 Ford threw its two cents into the contentious debate regarding the United Kingdom leaving the European Union this week when Ford Europe CEO Jim Farley said that the UK voting to leave the EU could harm investment possibilities. Farley told Reuters on Thursday that Ford’s foremost interest is to maintain stability and increase business in the United Kingdom, which is its largest market on the continent. Ford’s fortunes in Europe have turned around of late, with the company’s first quarter result seeing the highest pre-tax profit margin in eight years. Reuters noted that Ford sent letters to 14,000 UK employees expressing its opinion that Britain is better off staying in the European Union. Ford operates three engine and transmission plants in Britain, as well as a technical center in Dunton and the banking component of Ford Credit Europe. Farley notes that the FCE requires the passport arrangement in place with the EU to provide services to customers in 15 countries, implying that a departure from the EU would force Ford to move these operations out of the UK. “We believe the UK staying as a member of a reformed EU is the best way of maintaining stability and avoiding uncertainty in the trading environment,” Farley added. The final vote for whether the UK will leave the UK will be administered on June 23rd.